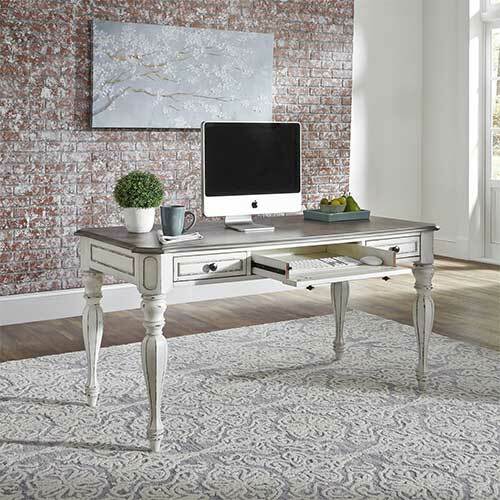 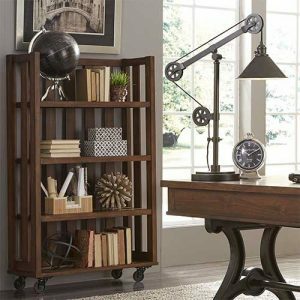 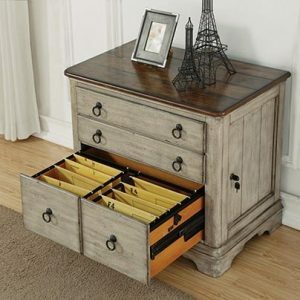 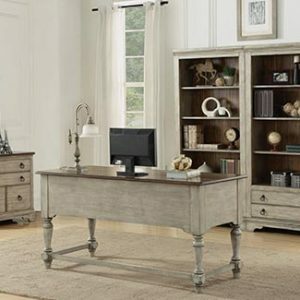 The blend of European influences will add a unique style to your office. 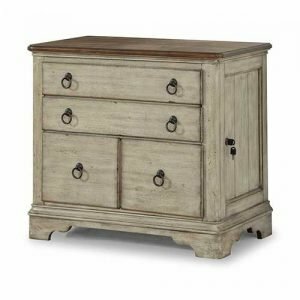 Grand scale, the warm antique finishes and artistic distressing make this an item to pass along for generations. 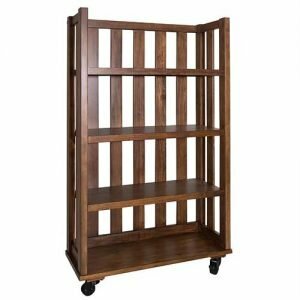 Available individually or as part of a set.